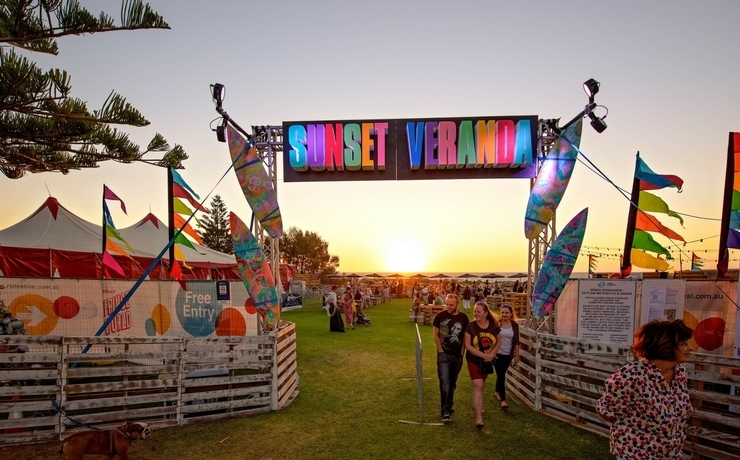 The Sunset Veranda will return to Scarborough Beach in 2019 as part of FRINGE WORLD. It will include a pop-up bar where you can enjoy stunning sunsets over the coast, and its free to enjoy live music and activities. There will also be a cavalcade of Fringe World performances under the Big Top, with tickets ranging from $6 to $35. The Comedy Gala on the 25 & 27 January is always a sell-out so make sure you book your tickets early. There will also be cabaret performances, musical tribute shows, special events, workshops and school holiday entertainment for the kids. For further information, visit the Sunset Veranda website.